Four cleansing solutions tailored by precise ingredient selections. Formulated to remove impurities while retaining natural oils for healthy-looking hair. 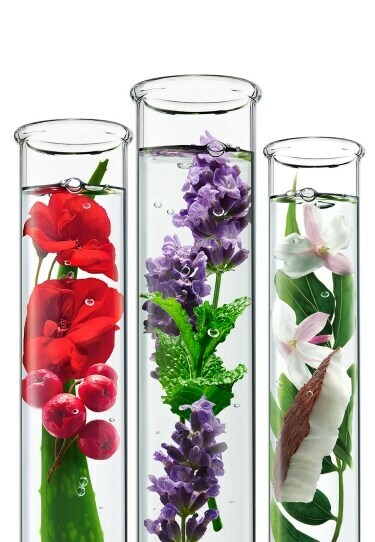 Each fragranced with curated ingredient essences for an exceptional sensorial experience.